Ski-In Ski-Out from this 5th floor location at the Tamarack club. 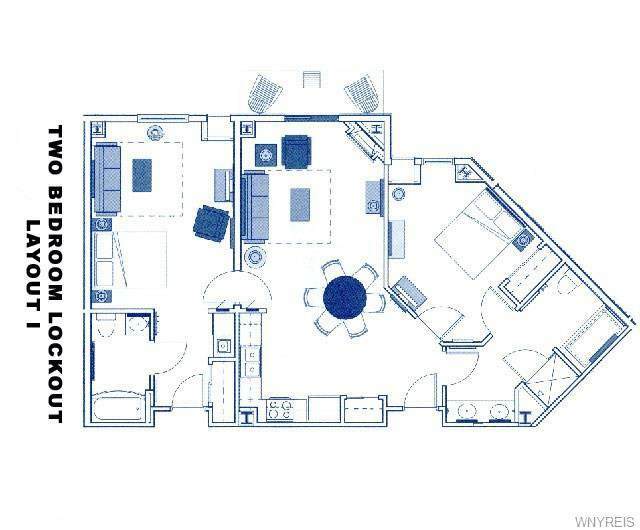 This is a famous I layout floor plan with 2 bedroom, 2 bath Tamarack Club. 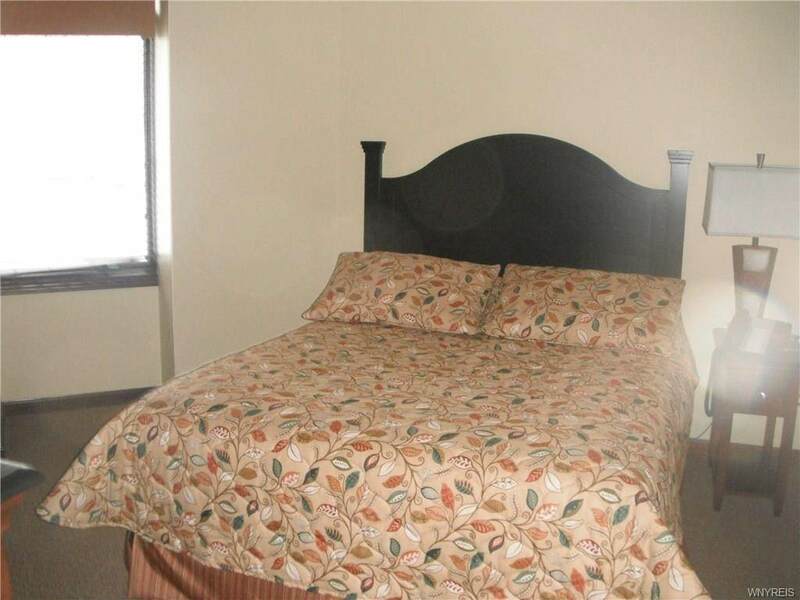 A large master bedroom/bath with open concept living room/dinning /kitchen plus a studio unit on the other side with 2 entry doors. You could use 1 side and rent the other during your 1/5 ownership. 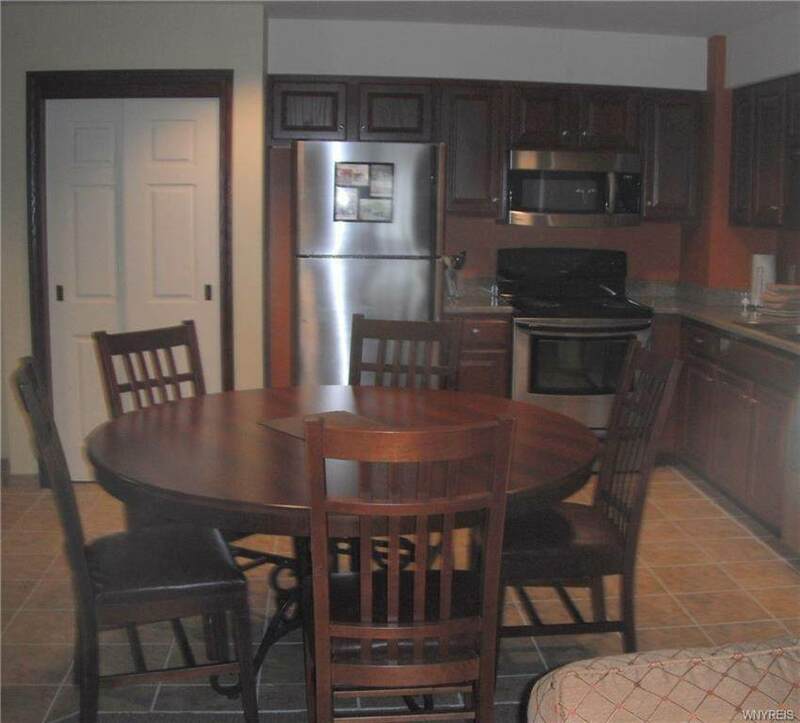 Amenities in ownership include valet parking and year round access to heated indoor / outdoor pool area/ fitness area/sauna and your own personal locker and private owner's lounge. Nearest Cross Street Holiday Valley Rd.